IT'S ALL ABOUT YOU! LUXURY MEETS THE A NEW OF SENSUALITY. THE FINEST FABRICS AND THE FEMININE TOUCH OF ESCADA WILL CREATE THE PERFECT LOOK FOR YOU. 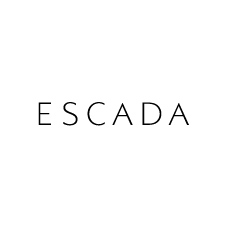 As one of the world's leading luxury womenswear brands, ESCADA stands for modern elegance, glamour and sensual femininity. ESCADA is defined by superior workmanship, high quality, beautiful fits, a love of color, prints, and elaborate details. 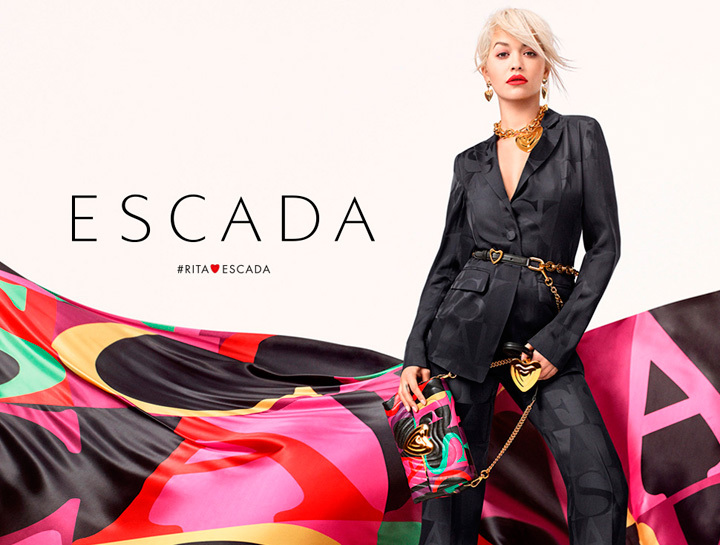 ESCADA and ESCADA SPORT offer a design concept for every occasion, comprising day wear essentials, business and casual outfits, and glamorous evening wear. Alongside clothing, the product portfolio also includes shoes and bags, as well as ESCADA perfumes, glasses and jewelry. Come and visit our store, and be inspired.